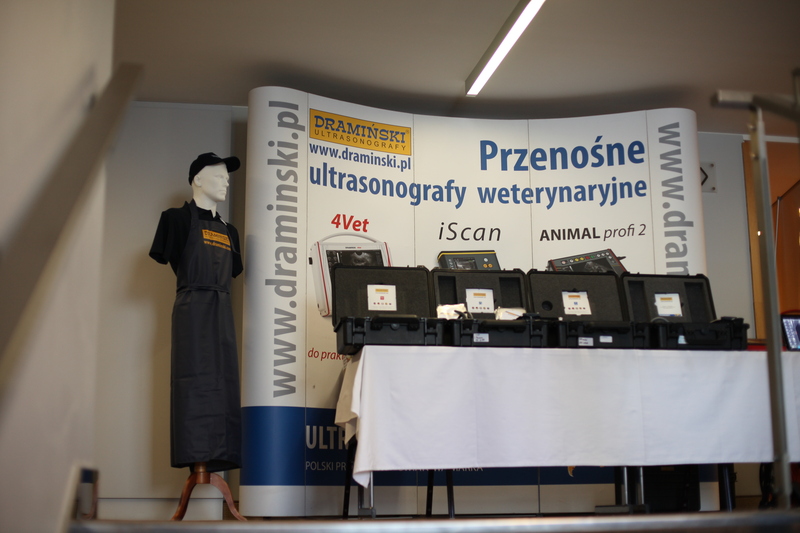 It was a leading topic of the 4th Veterinary Ultrasound Conference which took place in Olsztyn on the 27th of May 2017. 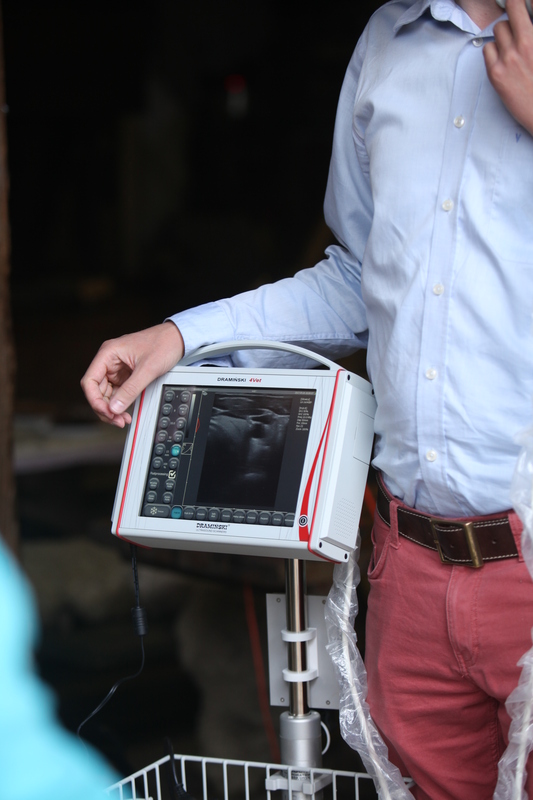 Once again, we met veterinary physicians in order to share our knowledge about imaging diagnosis, exchange experiences and show the latest trends in this branch. 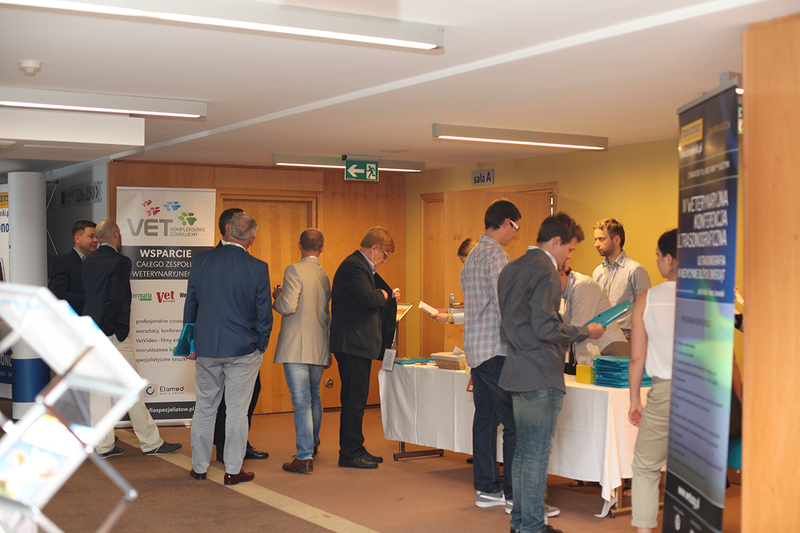 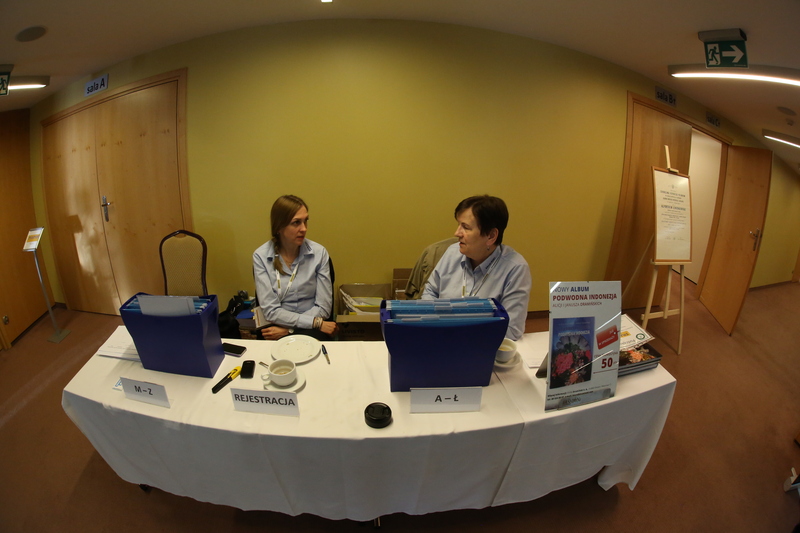 The event was supervised by Professor Tomasz Janowski, DVM PhD, who selected the speakers and topics of this year’s conference. 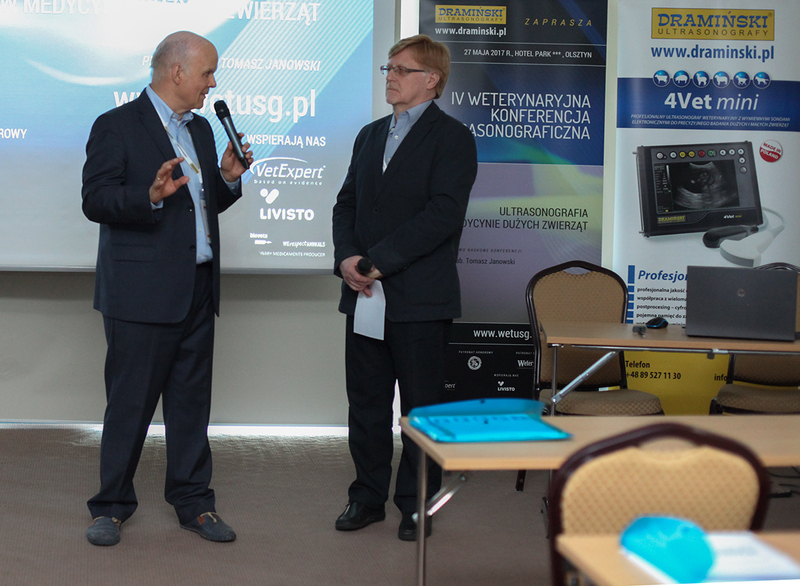 During discussions about flow ultrasound examination in veterinary medicine Andrzej Jurczak DVM PhD spoke. 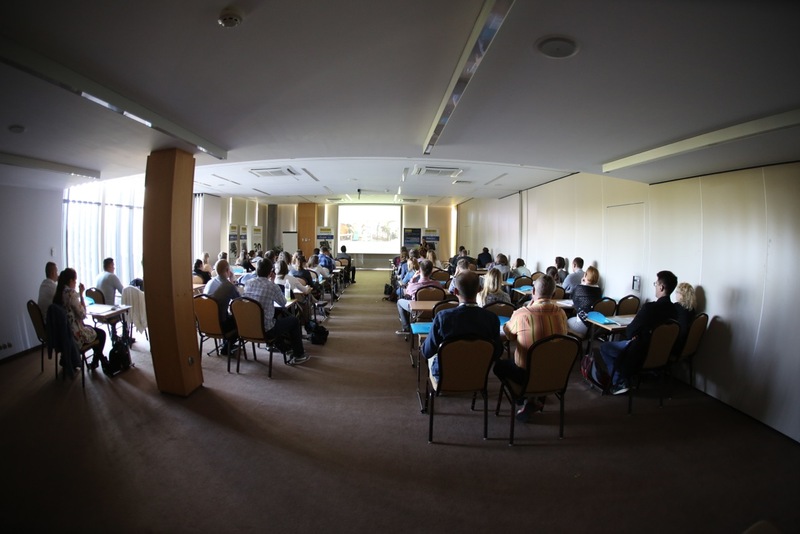 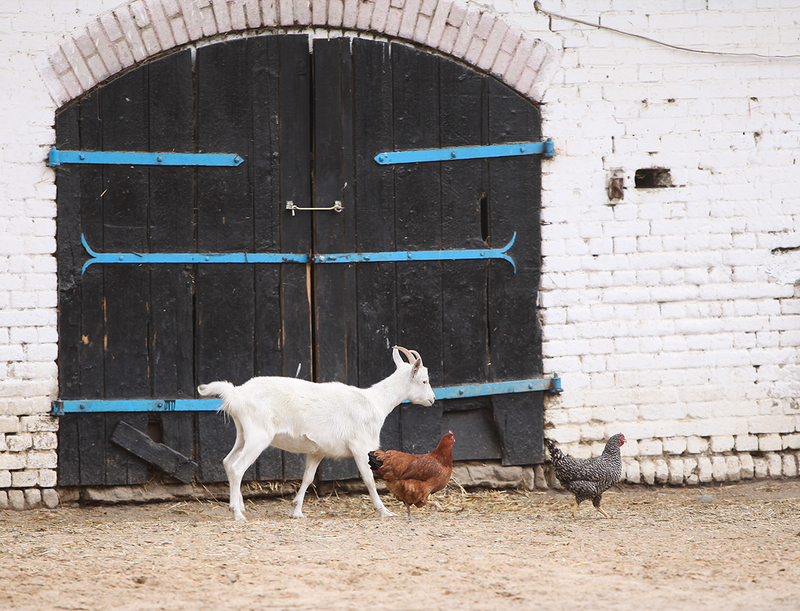 The topics concerning reproduction were covered in lectures by Dominika Domańska DVM PhD: Assessment of Physiological and Pathological States in the Reproduction System of a Mare, Professor Andrzej Raś PhD: Diagnostics of Ovarian Disorders in Mares and Bartosz Pawliński DVM PhD: Fetal Gender Determination in Mares. 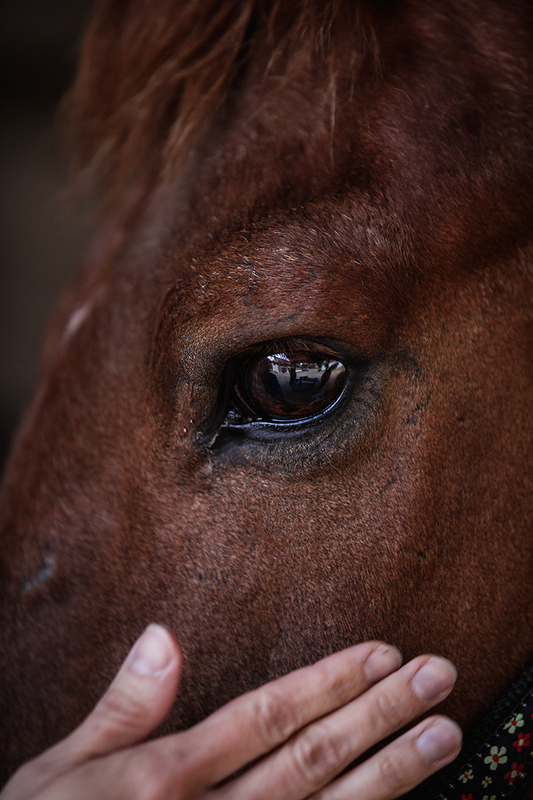 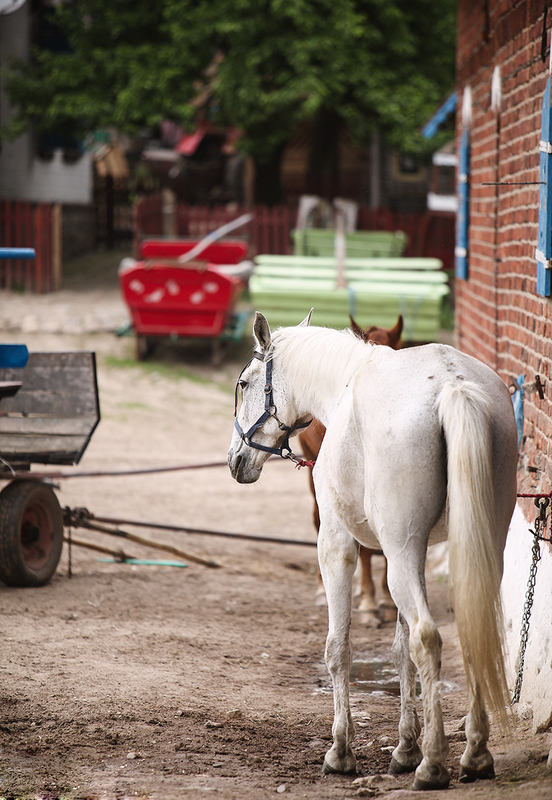 Orthopaedic issues were covered by Olga Kalisiak DVM PhD in her report Back pain in horses. 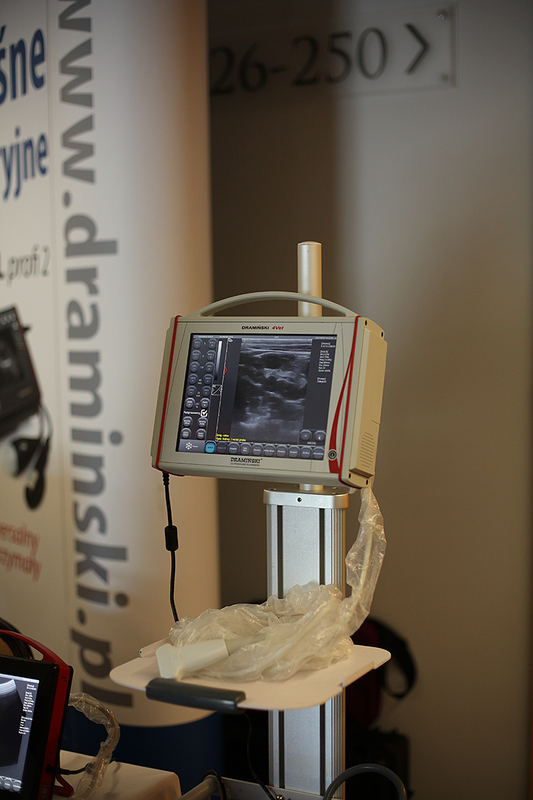 A very interesting topic was discussed by Wojciech Barański PhD – The Cow Uterus – What Can Ultrasound Tests Tell Us about It? 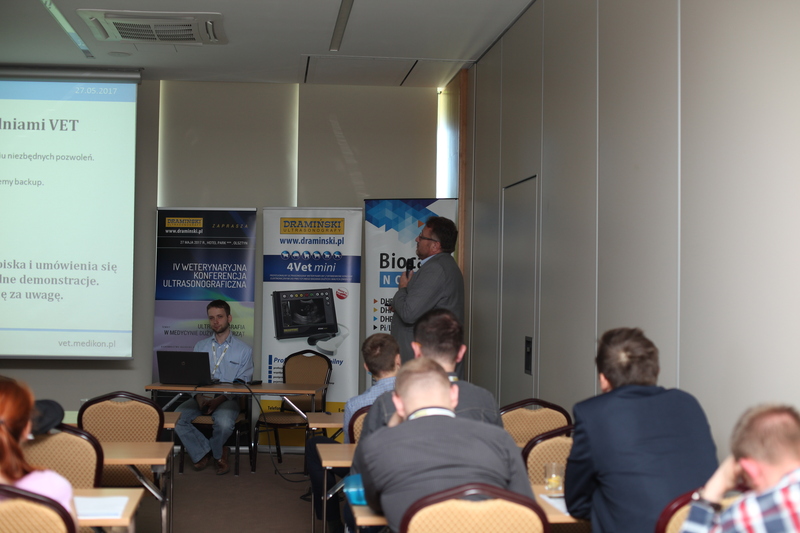 The issue of using ultrasound testing in periovulatory period in cows was discussed by veterinary physician Jacek Mrowiec. 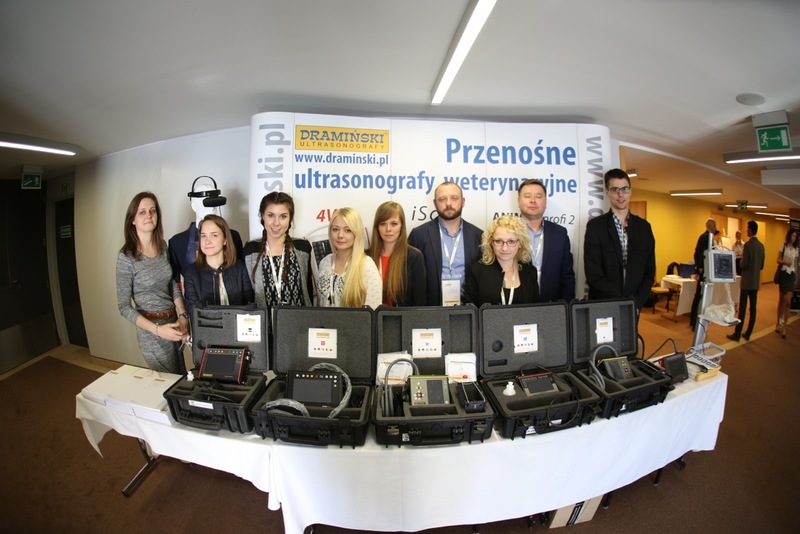 However, the topic of using ultrasound testing in the field conditions was covered by Professor Jędrzej M. Jaśkowski PhD. 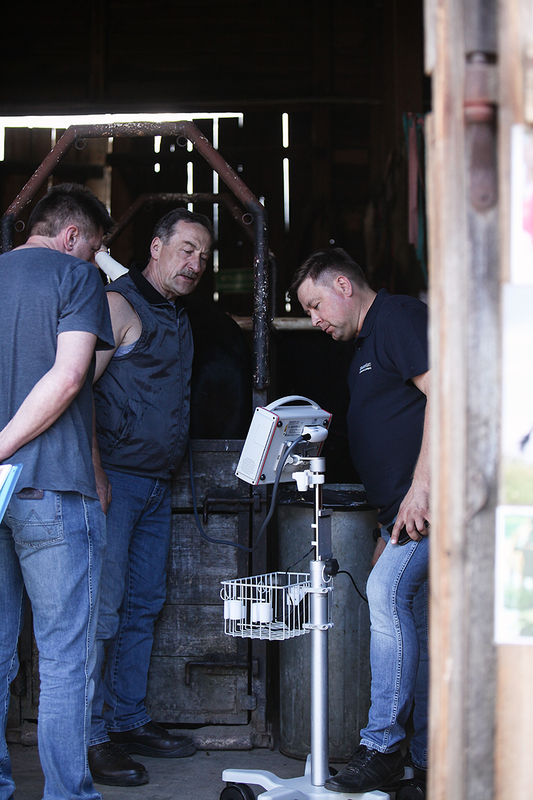 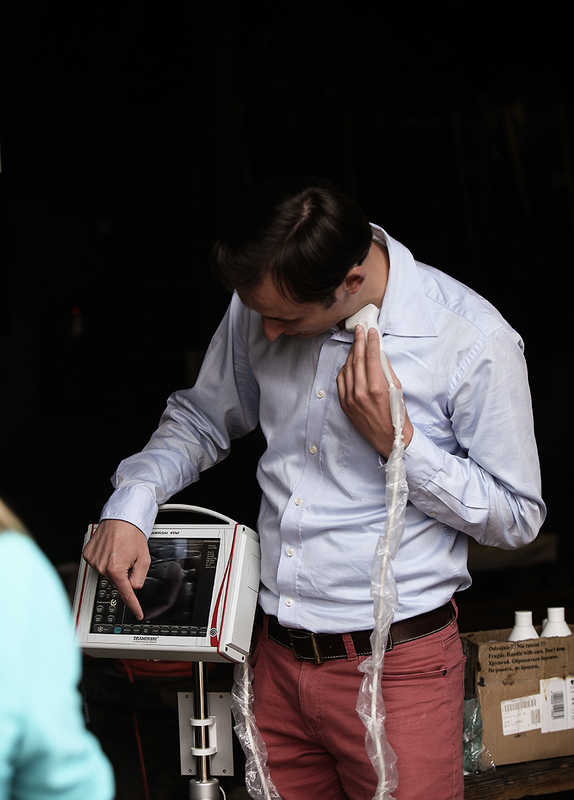 The conference was accompanied by trainings organized on the 26th of May in the stud farm of Mr Janusz Kojrys during which the participants had a chance to improve their skills in ultrasound testing of horses. 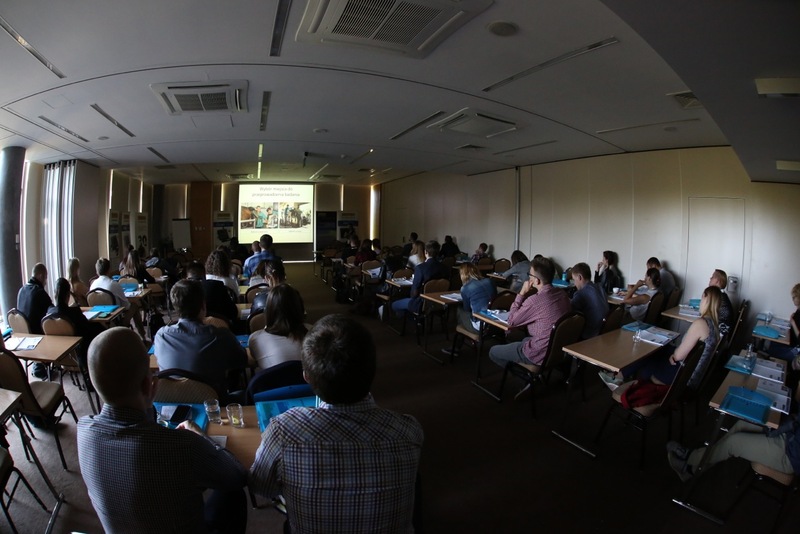 The workshop was carried out by Professor Andrzej Raś PhD who showed how to prepare a mare for reproduction and by Olga Kalisiak DVM PhD who showed how to examine the flexor tendon system, interbone muscles and ligaments of sesamoid bones in horses. 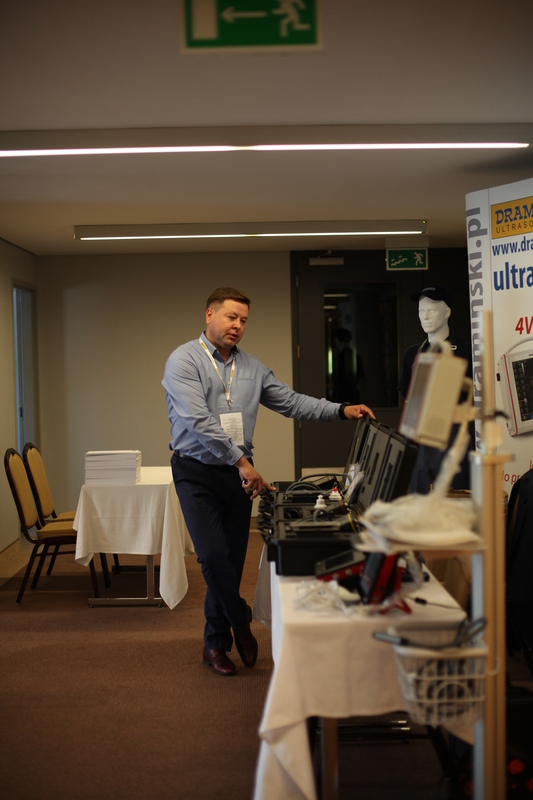 We hope that our conference was a great source of knowledge for all the participants, it showed practical aspects of using ultrasound scanners in the field condition by veterinary physicians and encouraged you to take part in the subsequent Veterinary Ultrasound Conference in 2018.